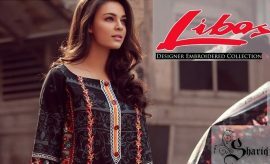 The trend of embroidered lawn dresses is now increasing because it is quite tough to wear silk or chiffon stuff on gatherings and parties in this season, so women prefer wearing lawn suits with embroidered work. And now the great festival of Eid is just approaching our way and it definitely demands some light, soft and cool stuff to be worn. 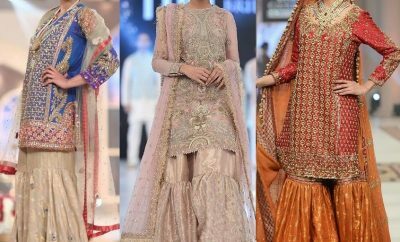 Although many designers and brands have still kept the traditional flavor into their festival collections by designing fancy chiffon and silk fabrics for Eid, yet the most demanded dresses are lawn suits with embroidery, as it fits perfectly according to the season. But the grace of chiffon suits can not be denied and this is what our today’s post unbinds. Let us explore another beautiful eid range, The Motifz Eid Collection in this session and bring a new traditional flavour to your festive closets. 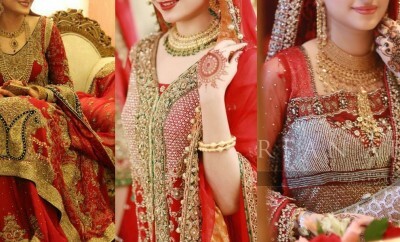 Motifz is Pakistan’s well-known clothing brand that deals in women’s dresses. It is famous especially for the top class embroidered fabrics that it introduces every season. Motifz has always been very unique and innovative in designing such fabrics. And just as expected their new collection is worth having. 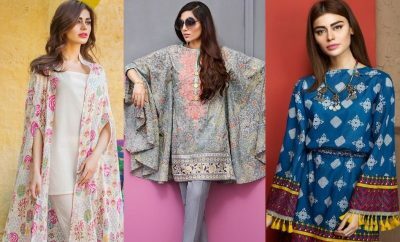 After launching summer lawn collection earlier at the start of season, Motifz has now released another adorable embroidered festival assortment for women. 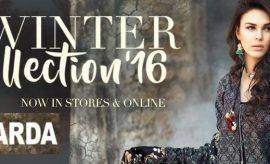 It has brought a blend of formal as well as casual wear stuff by adding pret as well as crinkle chiffon suits in its festive collection. 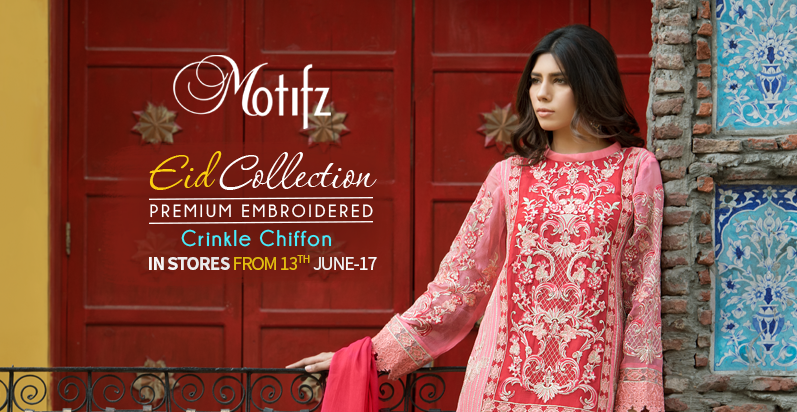 Motifz Luxury Embroidered Crinkle Chiffon Eid Collection 2018 is a brilliant addition to the Motifz Festival Series. The collection is being enriched with a huge set of designs and superb festive prints with delicate and wonderful embroidered patterns, making these dresses all the more stylish and appealing. These are available as three piece suits. The assortments offer perfect wearable for women within a reasonable price range. This is very affordable as compared to other brands offering the same at higher prices. 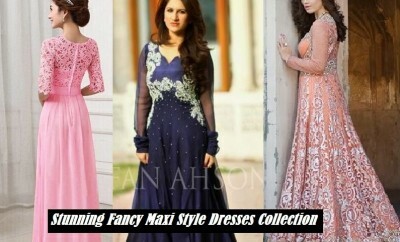 So, it wouldn’t be a bad idea to select one of these dresses as your Eid dress. So do not waste your time in further searching and select a perfect attire from these range after exploring it completely. 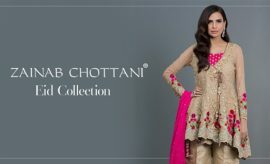 Motifz Eid catalog 2018 is posted below. If you have not seen the collection yet, check it out in the section below that contains all the designs being showcased from different angles. This beautiful design of three piece crinkle chiffon Eid dress in Turquoise green shade is decorated with intricate embroidery and paired with a pure crinkle chiffon embroidered dupatta in a slightly darker shade of green making a perfect contrast for the festival. White is the most graceful color to be worn on events and occasions. And when it comes to festivals like Eid, wearing White seems perfect. Motifz has something very beautiful and cool in it’s collection for you to look classy this Eid. This amazing contrast of white and blue would look great if stitched in a simple style. Yellow appeared as the most trendiest color this summer. This stunning shade of yellow enriched with neat hand embellishments on the shirt paired with a pure crinkle chiffon embroidered dupatta is all set up to help you look the trendiest this Eid. Here is another fully embroidered design of crinkle chiffon in a contrasting pattern of blue and skin. It has been paired up with a plain silk dyed salwar and a pure chiffon dupatta with embroidered borders. What else could be perfect than a pink outfit for girls? Motifz Embroidered Eid Classics have this beautiful shade of pink for you to make this Eid wonderful with your outclass looks and adorable attire. The spanish pink colored shirt in light and dark shades is decorated with embroidery all over the front and sleeves along with a contrasting embroidered dupatta in pure chiffon stuff. This dust storm colored crinkle chiffon Eid dress decorated with chic embroidered patterns on it is a perfect pick for the festival. 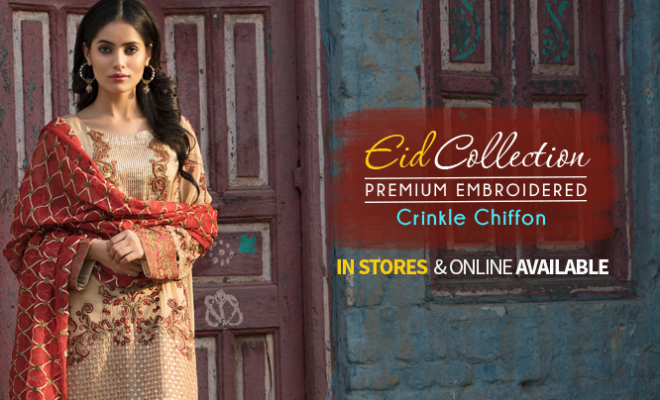 Adding to its allure is its embroidered trouser and the beautiful chiffon dupatta embellished with embroidery. 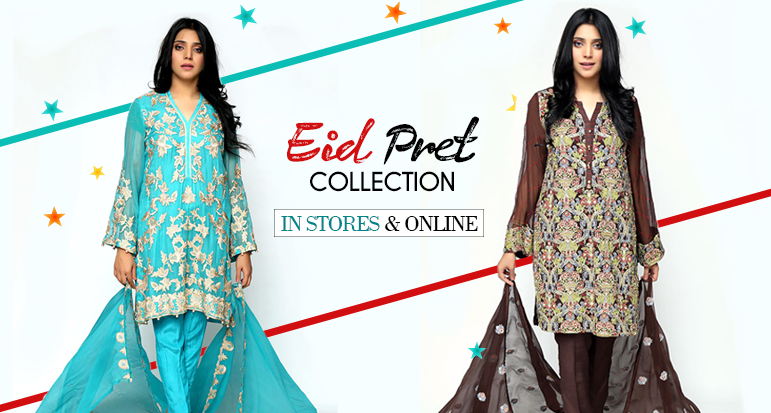 Enjoy a perfect look this Eid by wearing this adorable embroidered chiffon dark Cerulean colored outfit by Motifz. Black is always classy. When decorated with light gold or multicolored embroidery, it shines with even more allure and charisma. This breathtaking design of embroidered crinkle chiffon in jet black is something very classy to wear on Eid. Here comes another shade of green elaborated with heavy embroidery on shirt, dyed trouser in silk stuff and a pure chiffon dupatta with embroidery. The most elegant design of the series in dark Vanilla color with delicate hand embellishments on the shirt is right here. It has been complemented with a very beautiful pure chiffon dupatta with elegant embroidered patterns along with embroidered silk pants. Take your time, think properly, and pick these perfect Festive Must Haves from the Motifz Eid Classics for the mega festival. You can place an order for these dresses online via the Motifz E-store. Or simply visit the nearest Motifz outlet in your city today before the collections run short of best designs. Share your views about these festive classics in the comment box below. Keep visiting Stylesglamour Festival Album for more festive fashion trends and latest eid collections. A very nice article & very pretty and fashionable Dresses.